Are you a young adult or a teenager and want to start a business? If so, check out my top 10 books for teenage entrepreneurs to help you on your journey. Just because you register your business with the city hall, buy business cards, and call yourself a CEO doesn’t make you one. Here are 19 qualities that do. Do you have a vivid imagination? If so, is that a good or bad thing? It all depends on how you use the gift of imagination. Net worth is about a lot more than money. That’s good news for you! 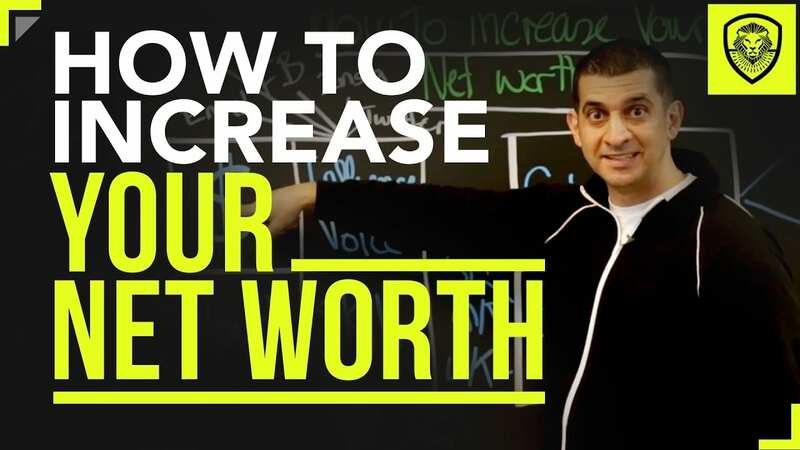 Follow this proven process to increase your net worth.